Notes: Born at Baltimore, 1852. 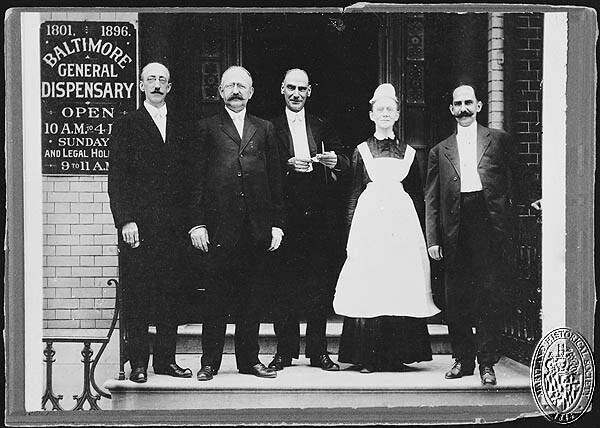 Ph.G., Maryland College of Pharmacy, 1875; M.D., College of Physicians and Surgeons, Baltimore, 1883. 647 West Lafayette Avenue, Baltimore.